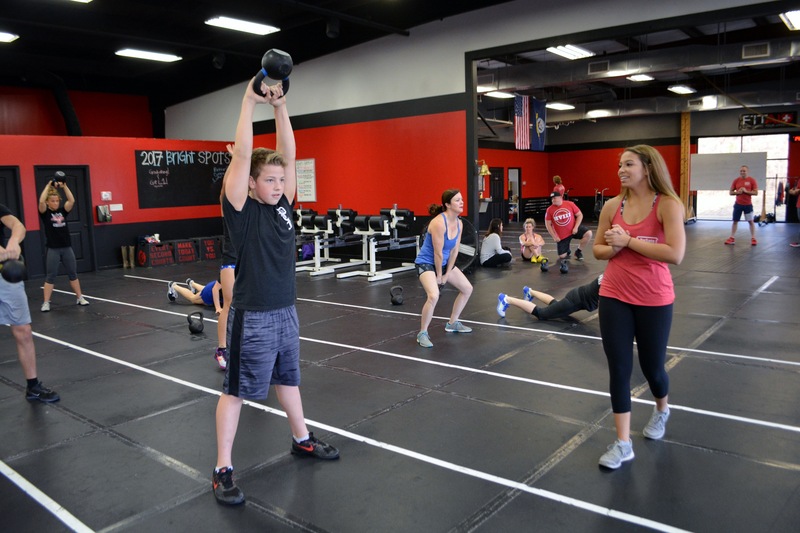 We are proud to offer programs to people of all ages, all fitness levels and all backgrounds. No matter what your goal is, we have a service to help you get there. 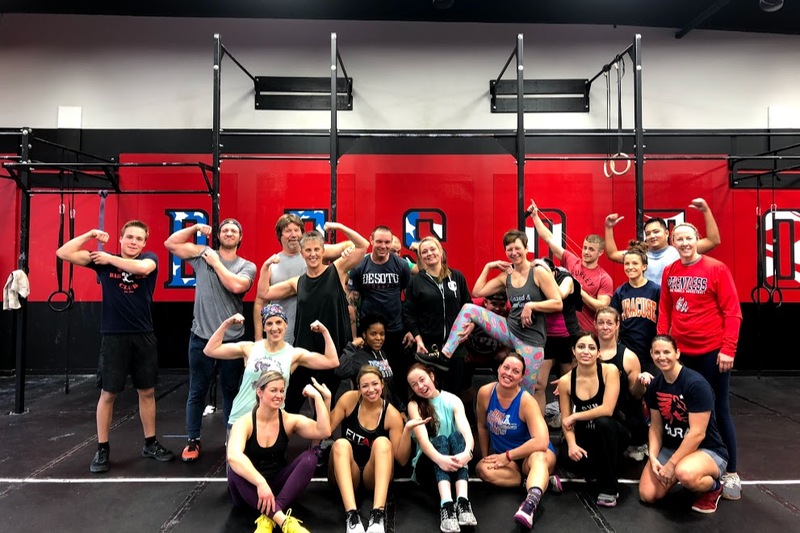 We have some amazing people here at DeSoto CrossFit. These are real people who do real work and get real results. We love to share their stories so you can be inspired to meet YOUR goals! We are not your typical gym. Our passion for changing lives has fueled our journey. We strive to strenghten and empower our community by improving both physical and emotional health. 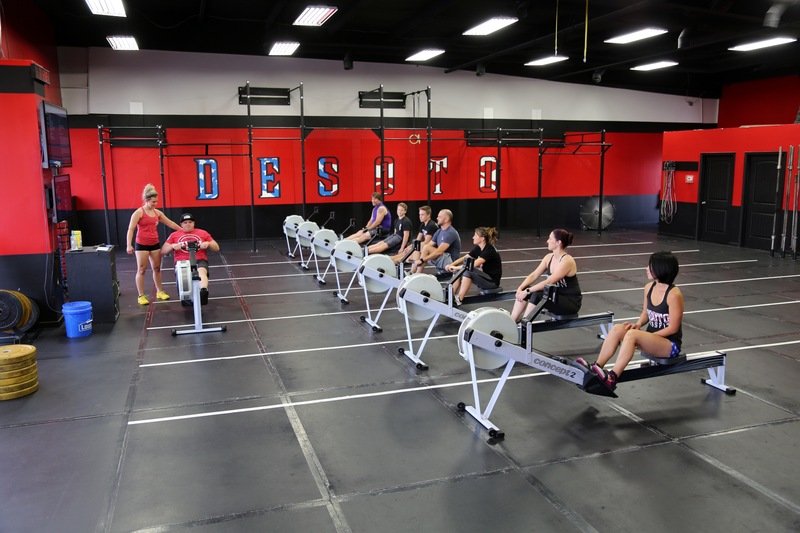 Chances are, you heard about CrossFit from a friend or maybe through social media. If your like most of us you became interested because you saw someone get incredible results. When we started, we asked the same questions that you likely have. We have the answers you are looking for and we would love to meet with you and talk all about your goals and our programs, and how we can help you.